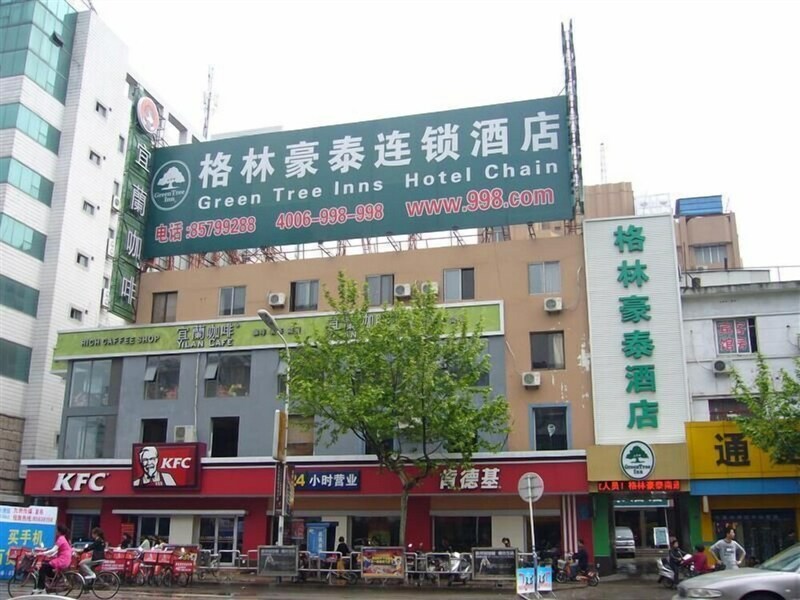 With a stay at GreenTree Inn Nangtong Renmin Road Babaiban Express Hotel in Nantong (Chongchuan), you'll be a 3-minute drive from Nantong Museum and 6 minutes from Nantong City God Temple. 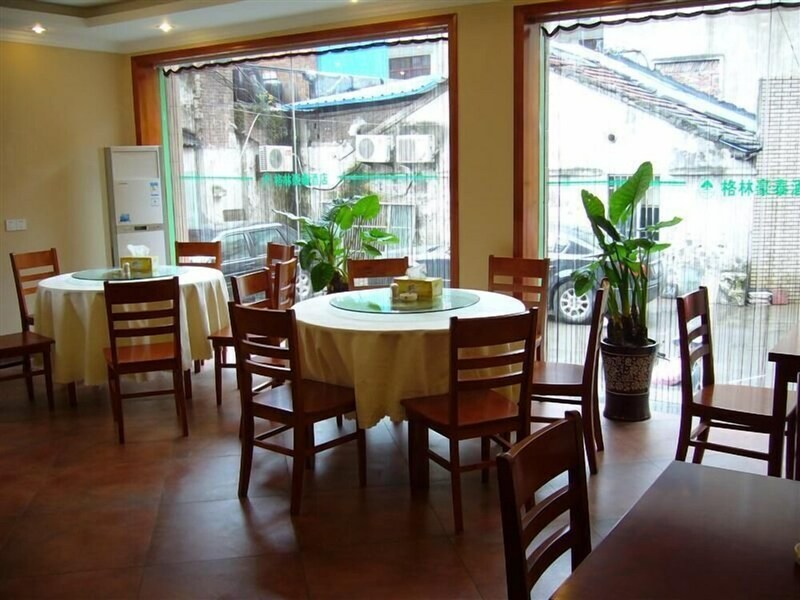 This hotel is 1.4 mi (2.2 km) from Xintiandi Waterbom Park and 4.8 mi (7.7 km) from Binjiang Park. Make yourself at home in one of the 97 air-conditioned guestrooms. Complimentary wired Internet access is available to keep you connected. Bathrooms feature shower/tub combinations, complimentary toiletries, and slippers. Conveniences include phones, as well as desks and complimentary newspapers.